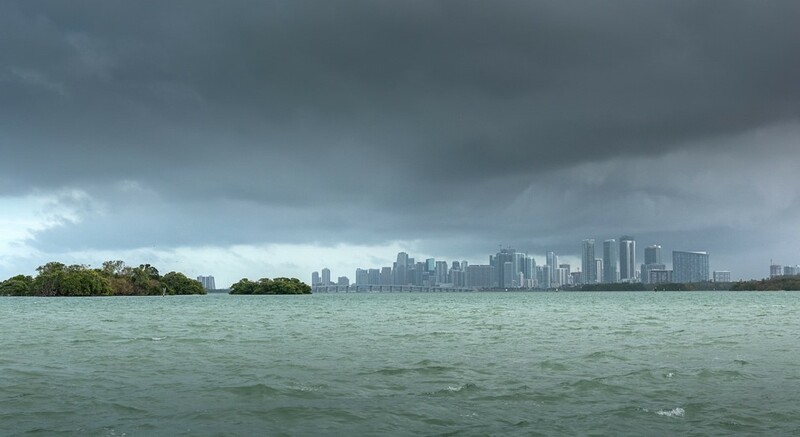 While it may seem a far way off, June 1 is right around the corner – the start of the 2019 Atlantic hurricane season. You don’t have to be a meteorologist or climatologist to know the far-reaching effects that hurricanes have on South Florida. 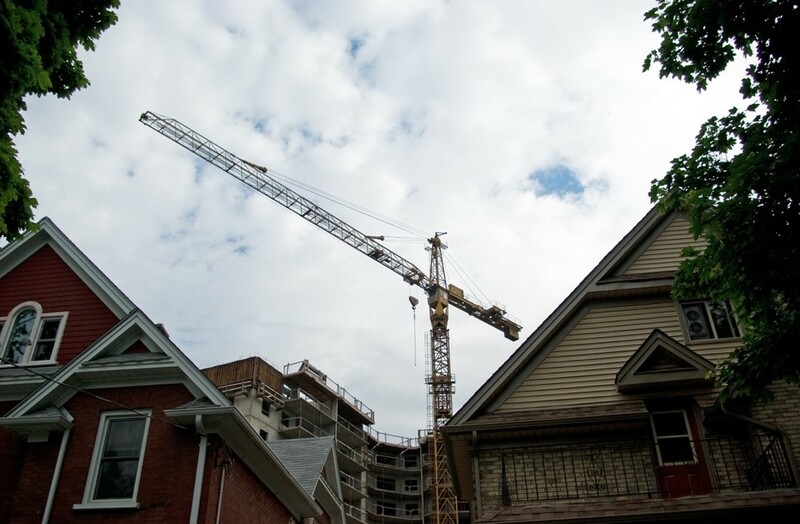 After a storm hits, the future of the local economy sometimes hangs in the balance, and CRE plays a crucial role in helping get businesses and neighborhoods back on their feet. This makes it all the more important to set your disaster preparation in motion to protect your commercial property from mother nature’s wrath. Don’t wait until your property is in the midst of repairs or a rebuild to consult your insurance policy. When prepared properly, these policies are living documents, adapting to the ever-shifting risk landscape. Review them annually, if not more frequently, to be sure they accurately reflect your understanding of what will happen once they take effect. Do you have a flood insurance policy through either the National Flood Insurance Program (NFIP) or a private company, and what does it cover? Policies through NFIP are often insufficient to cover most commercial property needs. Are there any limitations – in any policy – on coverage in the event of a hurricane or named tropical storm? Does each tenant have mandatory insurance (if so, usually required in the lease)? And if they do, do they have proof of insurance? When that “Hurricane Watch” alert flashes across your screen, it is typically too late to begin complete preparations for what’s likely to come. Ideally, the planning process begins every January – just over a month after the close of the previous season – which will give you the time and clarity to properly plan your disaster response. Write a hurricane plan with step-by-step instructions for each stakeholder on how to protect your facilities during the storm. This should include a communications component that outlines the property manager’s responsibilities to keep key personnel informed throughout the hurricane and its aftermath. Be clear about what triggers the plan going into effect. Set evacuation procedures and allot certain times of the year to drill your teams in them. Establish protocols to secure and safely back up all digital properties and equipment. Once that “Watch” bulletin pops up, these protocols should be put into action. If you wait until the alert elevates to a “Hurricane Warning,” time may not be on your side. As always, contact your local emergency management agency to learn about specific risks in your area. Examine all doors, windows, and the roof to make sure they will keep out water and strong winds. Stock extra fuel for generators (and test them regularly). Securely store outdoor fixtures including building signage, trash cans, and promotional displays. Book your clean-up crew now and avoid the scramble after the storm hits. Food and water, such as non-perishables (energy bars, dehydrated fruits and vegetables, and canned items) and at least three days of purified water (typically two quarts per day, per person). Flashlights, glow sticks, and flares. An up-to-date First Aid kit that includes supplies to treat broken bones and heavy bleeding. When the storm hits, it is not a good time to discover you have torn bandages or expired medications. Lightweight blankets with fire and shock retardant. Two-way radios, portable radios, and, of course, batteries. Also consider radios that power up by crank and don’t require electricity (many of them can also charge your phone). While the exact path and timing of a storm can be uncertain, the preparations needed to withstand it are not. With proper planning and regular maintenance, your team and your property will be ready when the winds begin to blow. Such diligence minimized the impact of Hurricane Irma on South Florida’s CRE market and set new national benchmarks for building codes and construction standards. Morris Southeast Group is proud to serve this market and invite you to consider partnering with us. 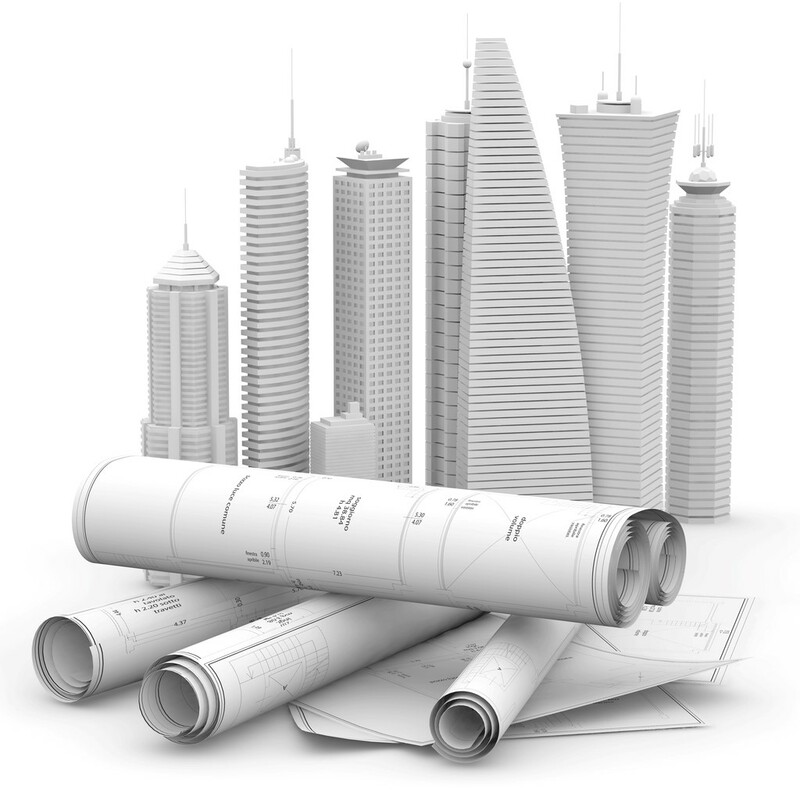 For a free consultation on commercial real estate investment or property management services, call us at 954.474.1776. You can also reach Ken Morris directly at 954.240.4400 or via email at kenmorris@morrissegroup.com. There’s an old joke that if one holds onto old clothes long enough, they will eventually be back in fashion. While it may be some time before ‘70s polyester leisure suits are chic again, the same cannot be said about motels. What was once a dilapidated and dying element of the hospitality industry has undergone a revival revolution in recent years, and the momentum isn’t slowing down. In fact, it’s quite the opposite. 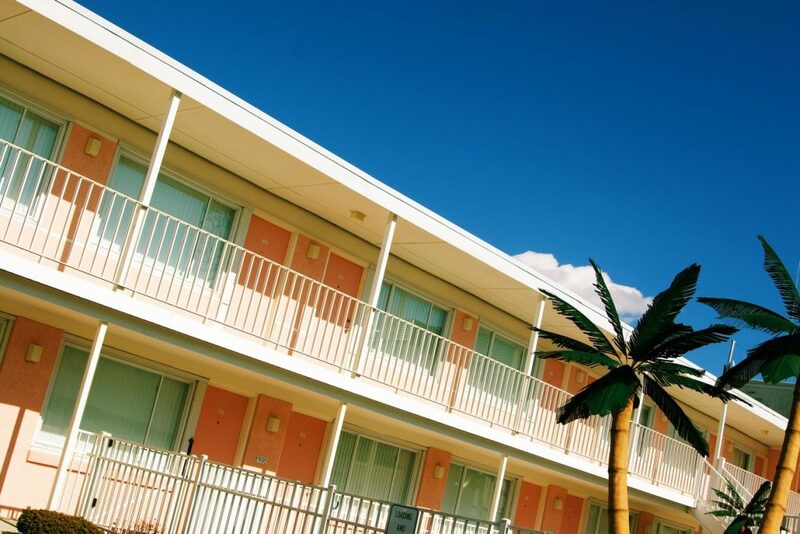 With a limited number of properties available, more and more smaller independent and larger hoteliers are working feverishly to make kitsch cool – and South Florida, because of its long love affair with midcentury architecture, is at the heart of the motel revival movement. In many ways, the motel industry is the result of a post-WW2 booming middle class from decades ago. With a strong economy and automobiles, American families embarked on road trips, and motels satisfied a need for affordable accommodations located near roadside attractions, such as small amusement parks, western town re-creations, and caverns. As the nation became more connected through an extensive and well-linked interstate highway system, motels and local roadside attractions were often bypassed. Travellers were more likely to stay in no-frill chain accommodations located near on and off ramps. In order to stay afloat, motel clientele changed, its reputation now tarnished by whispers of extramarital affairs, hourly rentals, criminal hideouts, and overall seediness. In the decades since the motel’s decline, more branded chain hotels swept in to fill the void and luxury hotels grew more luxuriant and expensive. A younger generation of travelers, weighed down by college debt and a weaker economy but valuing experience and affordability, helped to put Airbnb on the map. The intimacy of renting accommodations in a stranger’s house, though, wasn’t for everyone – and inventive and creative hoteliers see an opportunity in the supply of aging motels. Often, these relics had remained in families for generations or had owners who were simply overwhelmed by the challenges of running a profitable operation. Either way, buyers and investors found eager sellers – and the revivalism revolution began. No matter where a motel is located, from Austin, TX, to Jackson Hole, WY, to wherever the road takes you, it’s important to be restrained in design. Kitsch can quickly and easily become a cliché. When considering a motel update, it’s important to leverage the work of local craftspeople and artisans. It’s a perfect way to celebrate the local flavor and to add a sense of uniqueness to the traveler’s stay. On a local level, several South Florida motels have found a way to pay homage to the region’s historic and nostalgic architecture while creating a hip-but-authentic place for not only a new generation of travelers but also an aging Baby Boomer population looking for a stroll down memory lane. In Miami, there’s Vagabond and the New Yorker. Both are known for their nod to classic vintage style and an independent and community mindset. A little further up the coast, in Fort Lauderdale, is Manhattan Tower, with its iconic tower and Intracoastal views. At Morris Southeast Group, we’ve written extensively about the opportunities to repurpose old structures into something else – and we think it’s fantastic to repurpose an old motel into a celebration of its glory days that serves a new market of travelers. To learn more about hidden retro gems and other property investment opportunities, and/or our other CRE services, call Morris Southeast Group at 954.474.1776. You can also reach Ken Morris directly at 954.240.4400 or via email at kenmorris@morrissegroup.com. If there’s one thing that’s been made perfectly clear over recent years, it’s that e-retail has had a tremendous impact on commercial real estate. As consumers have changed their shopping habits and as retailers of all sizes have had to keep up with the digital times or close their doors permanently, building landlords, owners, and developers are holding vacant spaces. Before nailing shut the coffin on brick-and-mortar stores, now – today – would be a great time to rethink how to fill these vacancies on a short-term-but-profitable basis. The pop-up economy is a solution that may boost CRE. These limited, seasonal or otherwise short-term businesses that need to lease space fast can rejuvenate the economy in areas while salvaging a CRE investor’s ROI on an empty space. Ironically, the pop-up phenomenon is an outgrowth of e-commerce. In a digital field that is growing increasingly crowded, online retailers have had to find new and creative ways to reach consumers and to test out new products and brands. At the same time, a younger consumer demographic accustomed to swiping left or right for everything is, at the same time, craving experiential activities that can be shared on social media. 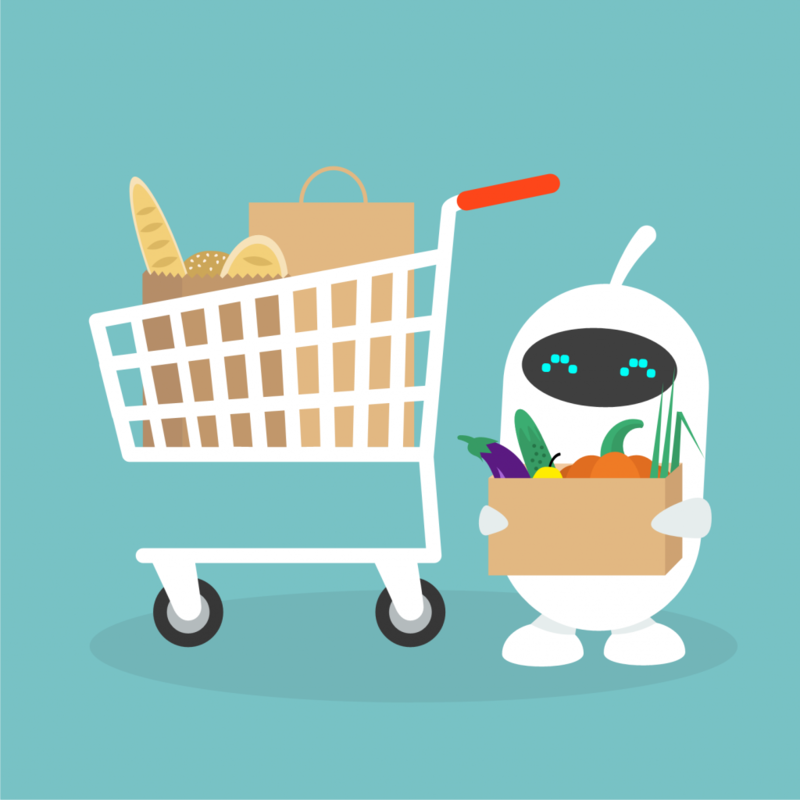 The answer, as it turns out, is the one thing e-commerce has decimated … the one thing retailers have known since the dawn of the marketplace: There is really no substitute for face-to-face interaction between shop owner and consumer. And the pop-up seems to check all of the necessary boxes while delivering this in-person experience. Most people are familiar with seasonal pop-ups, such as costume stores in the weeks leading up to Halloween. As a $50 billion industry, though, there is a lot more variety in the pop-up world. In fact, pop-ups encompass a broad range of themes, including new businesses, product introductions, museums, art galleries, and spaces filled with selfie opportunities. Furthermore, there are now several online services to help link building owners and pop-up tenants. To help attract tenants, pop-up leases are short term, generally running from six weeks to a year, although – depending on the business – this could be modified. In addition, pop-up rents can be as much as 50% lower than those with a traditional lease. The justification for this is that very little space modification needs to be done to the vacant space. Tenants require ease in moving and moving out, while landlords do not want to get bogged down with constantly remodeling or providing extensive maintenance. Pop-ups come in all shapes and sizes, from a store within a store to a collection of pop-ups under a single roof to vacant street level space to kiosks to mall locations. With the success of a pop-up comes buzz, which then leads to increased foot traffic, publicity, a rejuvenation of the property and surrounding neighborhood, and a chance to put an energized spotlight on the desirability of the property’s location. 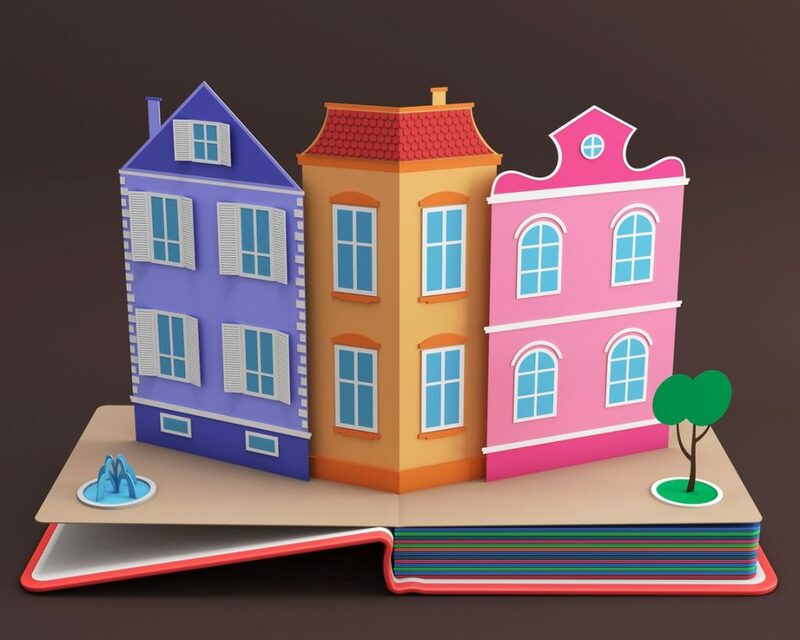 For the landlord/owner, all of this adds up to generating revenue – either from a single or a series of pop-ups, a short-term pop-up that may want to make a longer commitment, or a long-term tenant that sees your property in a whole new light. At Morris Southeast Group, we’ve written extensively about the impact of e-commerce and the potential in repurposing buildings. In each case, we’ve always been excited. It’s the same with pop-ups because South Florida has already witnessed their impact – just take a look at Wynwood in Miami and MASS in Ft. Lauderdale – and there are more opportunities all around us. To learn more about pop-up possibilities, property investment opportunities, and/or our other services, call Morris Southeast Group at 954.474.1776. You can also reach Ken Morris directly at 954.240.4400 or via email at kenmorris@morrissegroup.com. A lot has been written in recent years – on this blog included – about the evolution in the commercial real estate market, particularly as a string of retail giants have shuttered their doors for failing to keep up with the e-changes in consumerism. 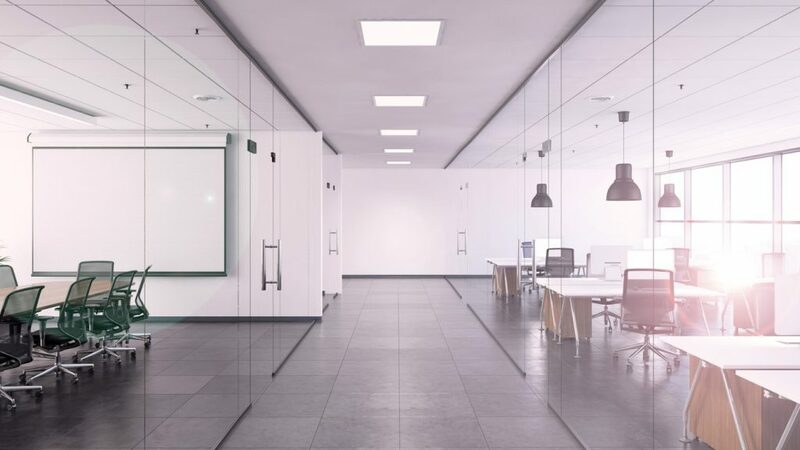 At the same time, technological advancements have made millions of square feet of industrial space obsolete. The question has risen: Just what can be done with all of these vacancies? For an answer, one only needs to look at the rapidly changing demands being placed on healthcare real estate. Some of the final product, as developers, researchers, and other parties come together, is not only good for the business of medicine, it benefits the common good – even providing hope for patients and their loved ones. Once upon a time, healthcare real estate meant the construction of bed-filled towers but insurance costs and delivery of services have changed in recent years. In today’s marketplace, there is a greater focus to provide more localized services that focus on specific populations. With this in mind, new medical office construction was the go-to solution. Such an effort can take 18 months or more, and in the world of healthcare, that is often entirely too long. For healthcare providers, one solution was hiding in plain sight: vacant storefronts in malls and strip malls. What was once a supermarket or retail store can be transformed into a state-of-the-art medical facility via a thorough remodel. When it comes to specific populations, the fastest growing one is people dealing with dementia or Alzheimer’s. As the Baby Boomer generation ages, so too is the number of diagnoses which in turn places a tremendous strain on the healthcare system. 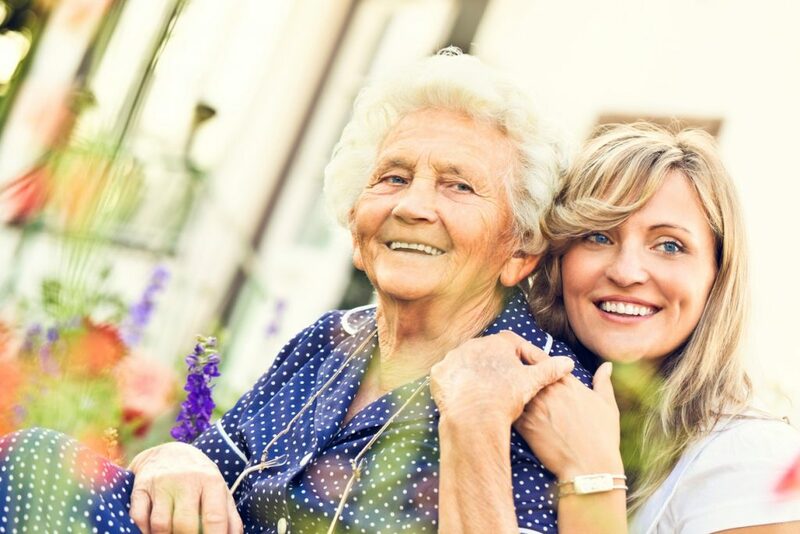 A treatment that has shown great promise is reminiscence therapy, in which caregivers encourage patients to actively talk about past events and their own lives. When combined with prompts that stimulate memories, such as photographs and music, patients experience a marked improvement in mood, cognition, and communication. To further enhance the reminiscence therapy experience for patients, there is a global effort to develop safe spaces that encourage memories. From Amsterdam and Miami to San Diego, healthcare professionals, developers, and designers are entering partnerships to create villages and town squares that bring patients – most of whom are in their 70s and 80s – to the world that existed between the years 1950 – 1961. As this population passes, memory prompts can be updated to better reflect the experiences of a new group of patients. While some of these projects are new construction, such as Miami Jewish Health Systems Health Village (set to open in 2020), other efforts are filling already existing warehouse spaces. The George G. Glenner Alzheimer’s Family Centers partnered with the Senior Helpers and the San Diego Opera Scenic Studio to build a reminiscence therapy town square in a 9,000-square-foot warehouse. There, 14 storefronts and memory-stimulating activity stations greet patients. The group is expanding to other markets, with another town square in Maryland and its first franchise in Chicago. The organization is now moving away from warehouses and toward spaces that are centrally located, such as empty box stores, shopping centers, and strip malls. South Florida, it seems, is an ideal location for these efforts. An aging population in which many are diagnosed with dementia and age-related cognitive impairment makes reminiscence therapy particularly valuable for local citizens – and there are available properties that can be transformed into villages and town squares. For a free consultation with Morris Southeast Group or to learn more about our property investment opportunities and/or other services, call us at 954.474.1776. You can also reach Ken Morris directly at 954.240.4400 or via email at kenmorris@morrissegroup.com. Miramar, FL; January 29, 2019 – President Ken Morris, SIOR, RPA, of Morris Southeast Group announced that he has represented the worldwide leader in marine propulsion systems, ZF Marine Propulsion Systems Miramar, LLC in a 62,552-square-foot industrial warehouse lease in Miramar, a southern Broward County community near Hollywood and Pembroke Pines. The 10-year lease, at 15351 SW 29th St. – Bldg. C, in Miramar Centre Business Park, which has a total of 125,104 square feet and was built in 2008. The rental rate was not disclosed. Mercury Marine-Miramar and Aero Accessories are the other tenants in the building. International property investor and asset management firm, Heitman, owns the property. Larry Dinner with CBRE represented Heitman in the transaction. 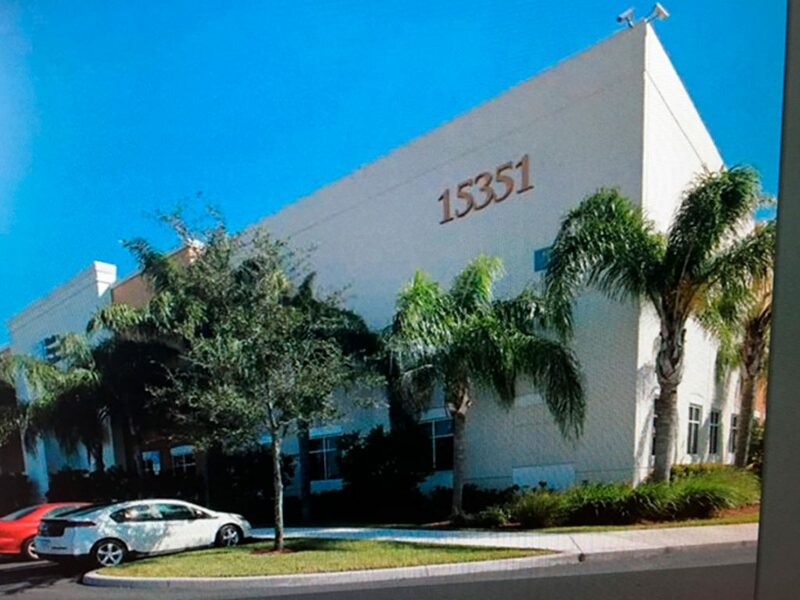 “After evaluating 17 peer locations in the southwest Broward County submarket, and factoring in where employees live and related considerations, the Heitman property was clearly the best choice for our client,” said Ken Morris. 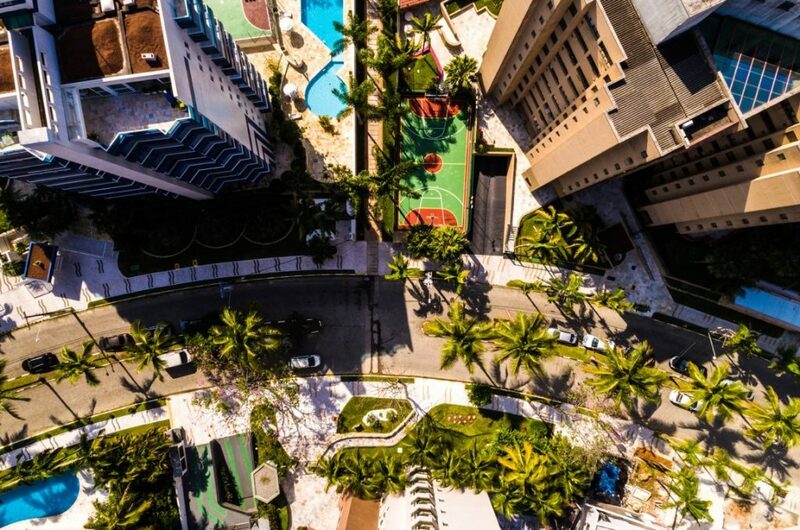 For more than 35 years, Morris Southeast Group has been recognized as one of South Florida’s leading providers of commercial real estate services. Located in Weston FL, Morris Southeast Group is a full-service firm specializing in owner and tenant representation, corporate services and investment sales in the office, industrial and retail sectors throughout Miami-Dade, Broward and Palm Beach Counties. For more information contact President Ken Morris at (954) 474-1776 or visit www.morrissegroup.com.